I feel when reading the scriptures, if you are struggling to understand what you are reading, it diminishes the desire to learn. The Bible is meant to lift and help us with our life problems. People do not need to struggle to understand the Bible when they are already struggling with life challenges. The trials we encounter are generally what lead people to the pages of the Bible. 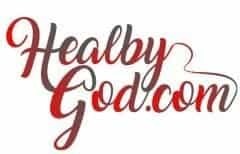 It is discouraging for people who pick up a Bible to receive God’s direction, but because they weren’t raised in a religious environment, or had negative experiences surrounding the Bible, it is difficult for them to understand unaccustomed Bible language. If you fall into the aforementioned categories, you may want to consider reading the best NIV study Bible. In my opinion, it is better to have a Bible that people will read rather than looking at a Bible on a shelf that is intimidating to pick up. 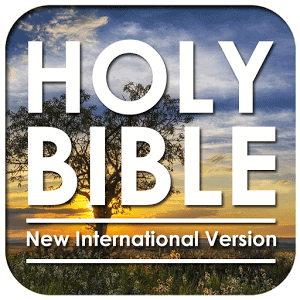 For those who have a gift to understand the language of the Bible or were raised in a religious background and became accustomed to the language of the Bible, the KJV works. But for those of us that struggle to understand Bible language because of lack of opportunity, the NIV Bible is a great blessing. There are many more people who read the Bible because of the “clearer to read” NIV version. I would assume there are quite a few people after reading the NIV Bible, gain a desire to study the KJV. 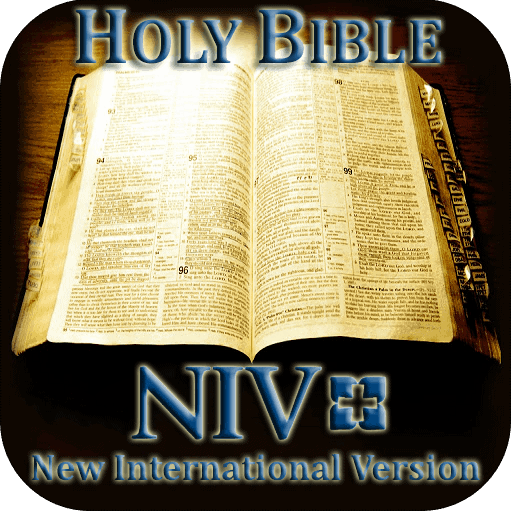 The NIV Bible is another option or choice. 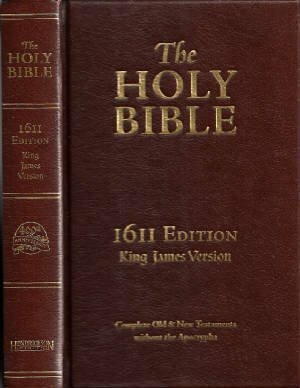 People can still choose to read and study the King James Version after reading the best NIV study Bible. I think the best NIV study Bible is the one with an easy to read 12 pt. font, but it is still an easy-to-carry, lightweight size when going places. This affordable Bible of convenience can be easily purchased from Amazon. The second best NIV study Bible also available from Amazon is a good choice too, but it is more expensive and too big to carry places. It is beautiful soft leather, 16.5 pt large print featuring Christ’s words in red print. The red print is a nice and helpful feature. I was raised a Mormon. Although I had a religious background, my family focused on studying the Book of Mormon. The language in the Book of Mormon is a closer match to American English than the Bible, therefore, easier to understand. There is one exception when the prophets of the Book of Mormon teach Isaiah teachings; that is difficult reading. Before I introduced my six children to the Book of Mormon, I had them read both second and seventh-grade versions of the Book of Mormon. It was a gradual and natural climb up a ladder to read the Book of Mormon after becoming comfortable with the simplified versions. My husband and I worked with the youth in Russia for over a year. Although all the youth were Mormons, none of them knew anything about the Book of Mormon because they didn’t understand the “Thee and Thou” language. We ordered several simplified versions of the Book of Mormon and had the youth read from those until they felt comfortable reading a simplified version. The natural next step was to read the Book of Mormon. By the time we returned to America, all the youth could share many Book of Mormon stories with others. Goodreads reports that more than 100 Bible scholars labored for years on the NIV Bible. This short article helps one understand the intent to create an “easier to read” version of the Bible. i suggest him/her to pay a visit this website, Keep up the pleasant job.